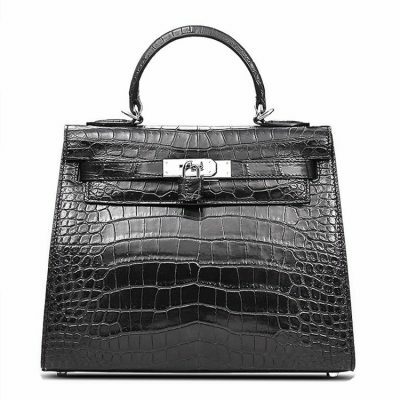 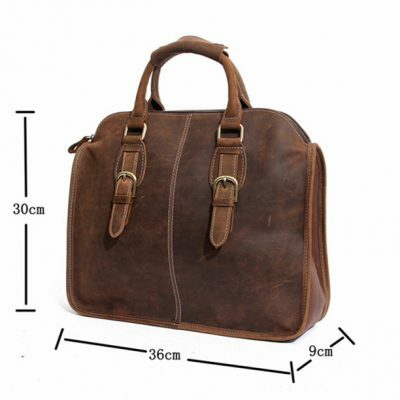 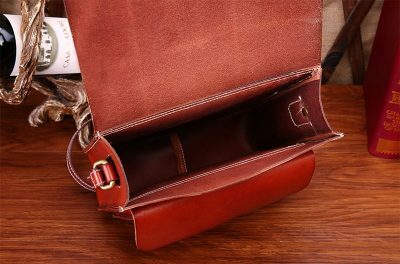 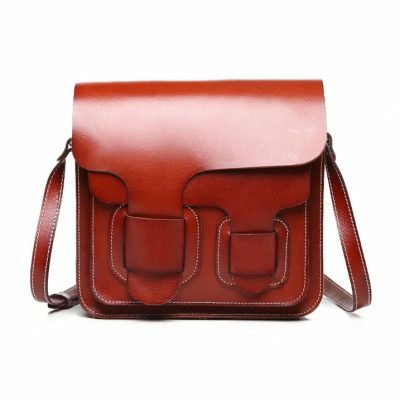 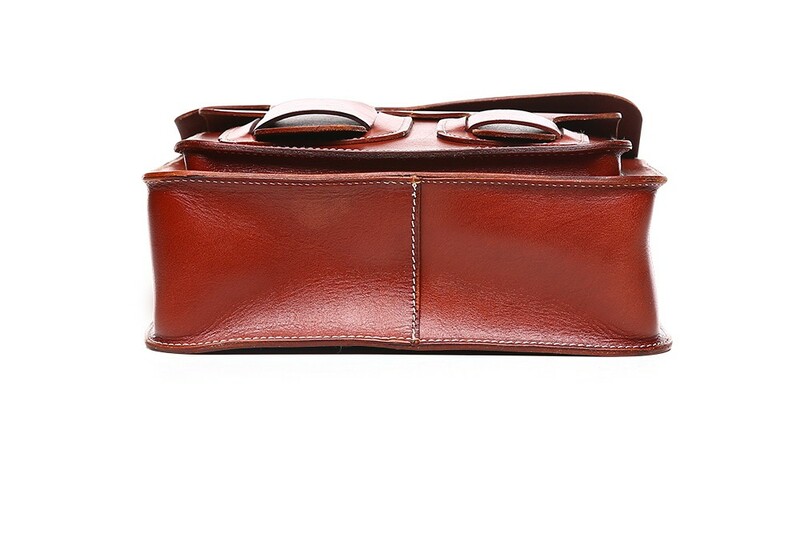 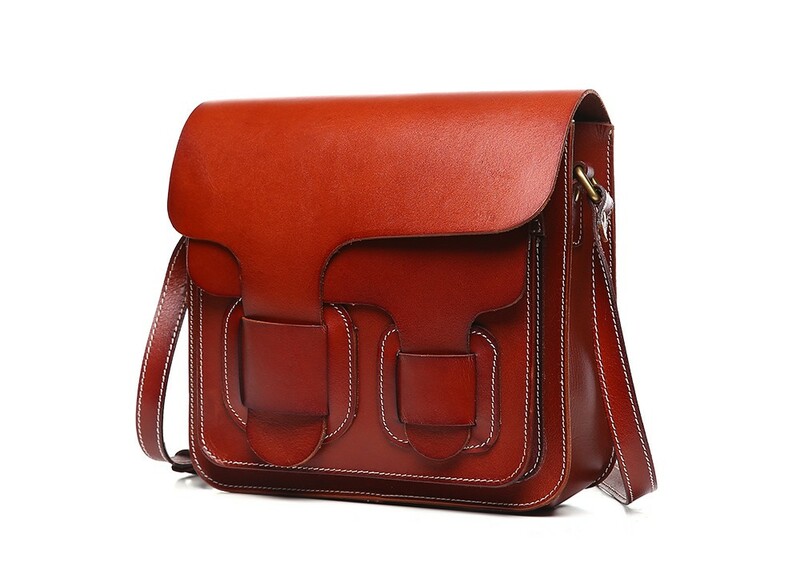 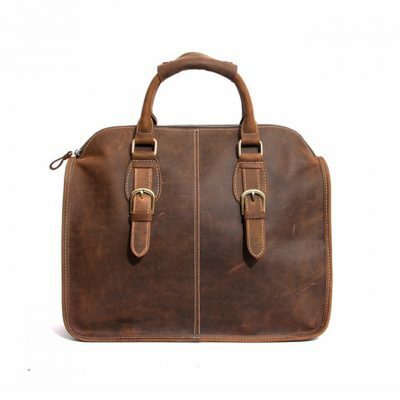 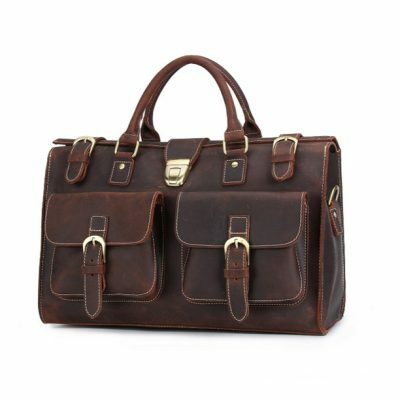 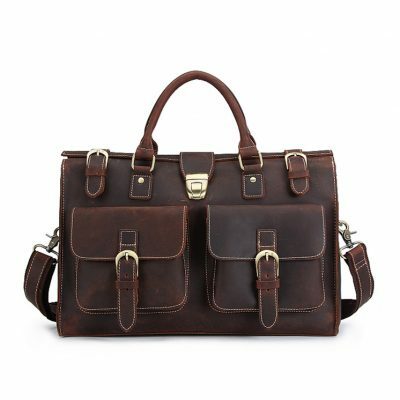 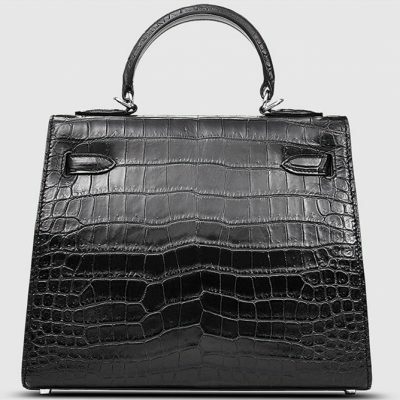 This cute samll leather satchel for her will attract peoples’ attention make your everyday life much more comfortable. 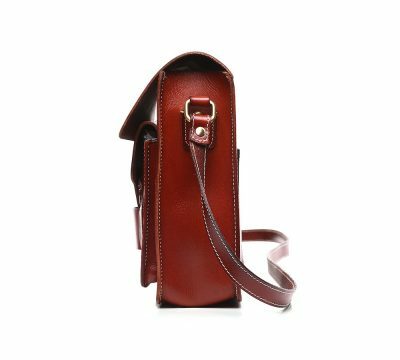 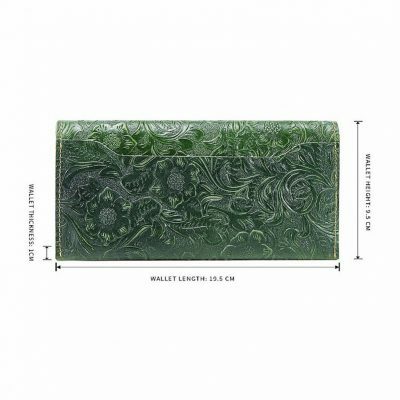 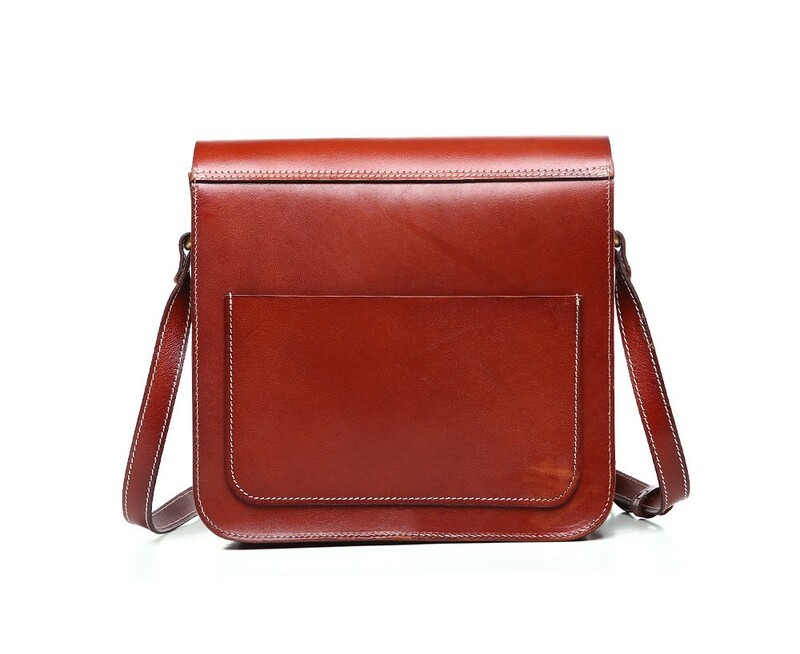 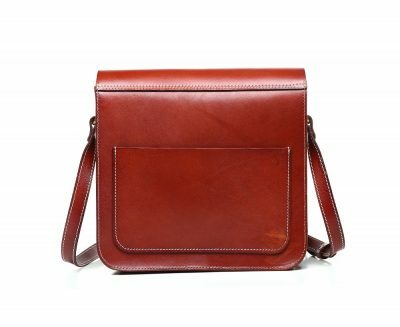 Stylish genuine leather crossbody will look great on you anywhere and anytime. 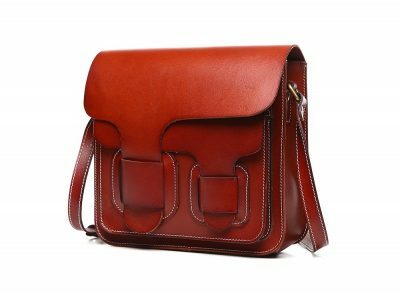 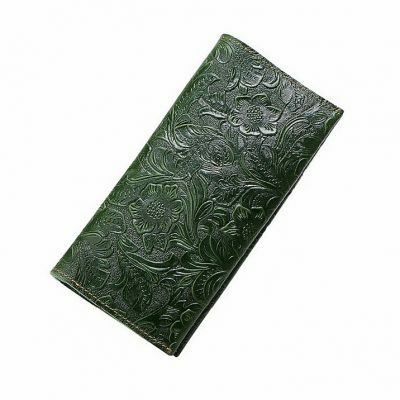 If you are looking for a nice cute present for your beloved woman, it will be a great gift for her!